If you’re looking for wellness products that give you a new zest for life, you’re going to like Zurvita. 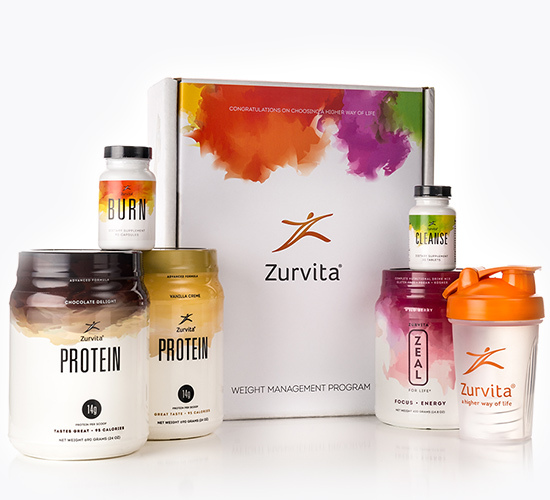 Zurvita is a popular health and wellness MLM that offers nutritional supplements like protein shakes and energy drinks. Yep, the go-to wellness products. This company is kind of like the people’s MLM—on the surface. With only four products and a simple business model, the company has really grown in recent years. They win a lot of awards and recognition for employee and distributor satisfaction. Their people love them. So are they right for you? We’ll let you decide. 1. What does Zurvita sell? Zurvita sells nutritional products designed to enhance your zeal for life. 2. What are Zurvita’s most popular products? Zeal is their top product: an energy and focus drink that’s packed with 50 functional superfoods, vitamins, and minerals. Also popular is their protein powder made with rice bran to support a busy and active life. 3. How much does it cost to join Zurvita? 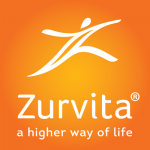 To become a Zurvita consultant, you’ll pay a $35 enrollment fee. You’ll then need to buy a Starter Pak, which ranges from $274.95 to $549.95. That covers Year 1. To remain active, you’ll be charged an annual renewal fee of $25, due on the anniversary date of your acceptance as a consultant. 4. Is Zurvita a scam? No. Zurvita is a real business with real products. So should you get involved with Zurvita? Either way, here are 15 things you should hear about Zurvita before you join. Way back in 2008 (a lifetime in MLM-years), Zurvita sold business services like cell phones and tech support (like WGN). But they basically just hit it and quit it, quickly rebranding to the more popular health and wellness industry. However, with every MLM and their mother selling protein and weight loss solutions, competition is no walk in the park. It’s good they got out when they did, though. When they started out, they were losing $300k per year. Basically just burning mortgages-worth of cash. In June of 2018, Zurvita partnered with BusinessOpportunity.com to leverage its strong web presence to help recruit distributors. That should help more people learn about Zurvita, which could help them grow. They’re the four you see everywhere in this industry. Zeal for Life: This is their all-in-one blend of nutrients and supplements. They boost energy and help with weight maintenance, coming in five flavors. Three are vegan. Zurvita Protein: termed a “nutritional powerhouse”, their protein powder has 26 essential vitamins and minerals and comes in two flavors. Zurvita Burn: this is a fat burner for people who want to lose weight quick (aka everyone). Zurvita Cleanse: this is an herbal probiotic cleanse. Weight Management program: of course they have one. It combines the Zurvita Burn and Zurvita Cleanse with motivational and educational materials. Their products might be typical, but they are based on sound, healthy, research-driven principles of nutrition, which isn’t quite so typical. Their formulas differ from popular competitors like Isagenix, providing them with a unique edge in such a cutthroat market. They have a 30-day money back guarantee they offer customers, and it sounds legit. There’s really no certification or approval from government bodies to prove this product works. While the clinical study proves the juice can help with mood and energy, there is no proof behind the weight loss claims. And their weight loss program is the one product that doesn’t offer a money back guarantee. Zurvita products now have a face: Peter Nielsen. He’s the new Zurvita Challenge Coach, and he’s a pretty well-known personal training. He was named Trainer of the Year by Self Magazine AND Muscle and Fitness Magazine. He’s also the spokesperson for the Chron’s and Colitis Foundation and has authored several books. Direct Selling News named them as one of the 7 best places to work in direct selling for 2016, 2017, and 2018. This is great news. It means not only are they performing well, but their distributors enjoy working for them and feel highly engaged and supported. For some distributors, this can be really rewarding and helpful. For those who don’t necessarily fall under the same belief system, it can be alienating. It costs $35 to enroll, but you really have to buy a Starter Pak to, well, get started. These range from $274.95-$549.95. That’s a huge start-up cost. Commission from regular purchases is 20%, (you get some one-time bonuses of around $50 if your customer signs up for certain monthly packages), which isn’t a ton. If you sign up 3 preferred customers in a month your next month’s Wellness Pak Cannister is free. Weekly builders bonuses range from $50-100 when you sponsor new consultants who buy certain starting packages. Other special bonuses occur within the first 30 days to get consultants wanting more. 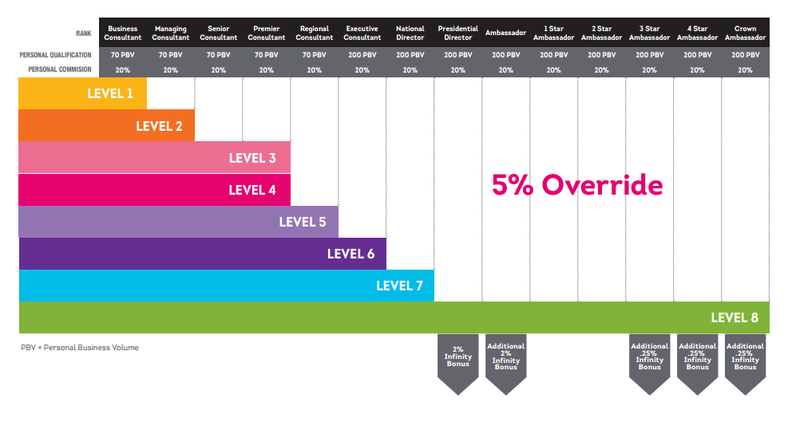 Overrides are earnings on your downline, up to 8 levels, you earn 5% in overrides, as well as additional bonuses at certain levels. You can unlock infinity overrides at higher levels. Commission on sales isn’t good. But, the fact that you can unlock infinity overrides is great, if you can get there. 20% is very low for commission on sales. And moving up in rank relies almost entirely on your team’s sales rather than personal sales. Obviously, you have to recruit to make good money. This is par for the course for MLMs. Usually, only a select few are making not only good money but enough money to live off full time. The large majority are on their second rank, Managing Consultant (60%), making an average of $361 PER YEAR. Another 23% are on their first rank, business consultant, making $134 PER YEAR on commission. Depending on what kind of inventory they’ve purchased, they may not even be paying back their sign on investment. This means that only 1 out of every 5 Zurvita consultants are even paying off the sign on investment, let alone making an income. Nearly ¼ consultants weren’t even eligible to earn ANY commission. The only people making a livable income are the highest two categories, Presidential Directors (making about $24k, still not much) and Ambassadors (making about $136k on average, good, but nothing astounding). These last two still equate to less than 1% of the company. This is pretty bleak, honestly, even for an MLM. While they may have great products, the income opportunity with Zurvita is challenging. You are competing up against billion dollar health companies that dominate certain spaces in the health industry. Not saying it would be impossible to make money, but there are better options out there if money is what you are looking for.